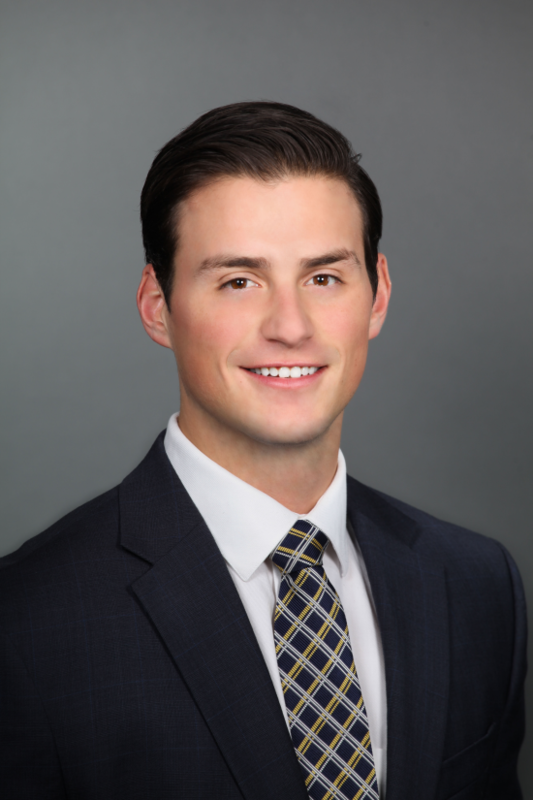 David Buonaiuto was born and raised in the Cowesett section of Warwick, is a graduate of Bishop Hendricken High School, and received his Bachelor of Arts degree from Quinnipiac University. After graduation, David worked as a supervisor for UPS. Looking for a change of pace, he relocated to New York City and became a Sales Agent for Citi Habitats with a primary focus in the lease/rental market in Manhattan. David brokered numerous apartment/condo/co-op leases in a very competitive, low inventory/high demand market. Negotiating complex agreements between his clients, owners and condo board members allowed David to demonstrate his flexibility, determination and creativity. He looks forward to putting his NYC experience to work for his RI clients. Dave enjoys staying fit by going to the gym or playing sports, especially tennis. He also enjoys cooking, traveling, trying new wines, and likes to spend time with his friends and family.